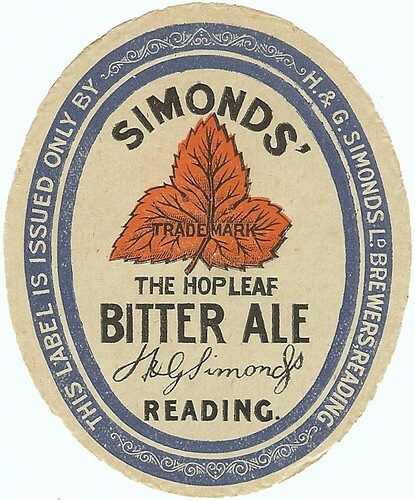 Simonds came from a family with estates at Arborfield to the south-east of Reading, but his father, William Simonds senior, had moved to Reading to set up a malting business that later grew to include brewing. 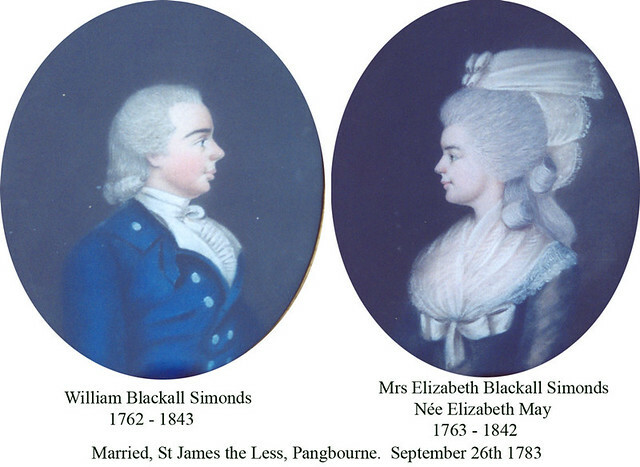 William senior married Mary Blackall, and William Blackall Simonds was their only son. He was probably born in Reading, with records showing that he was baptised at the Broad Street Independent Chapel in Reading on 13 August 1761. 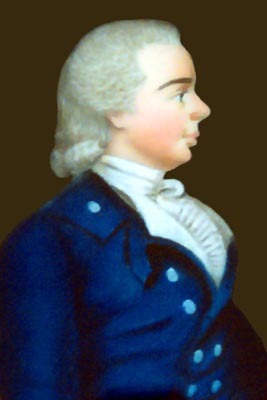 When William senior died in 1782, William Blackall Simonds inherited his business. He married Elizabeth May, who was the heiress of Daniel May, the miller of Pangbourne, and the ward of Thomas May, the miller of Brimpton and founder of a brewery in Basingstoke. In 1789 Simonds acquired a site on the banks of the River Kennet, and commissioned the architect Sir John Soane to build a brewery and house on the site. 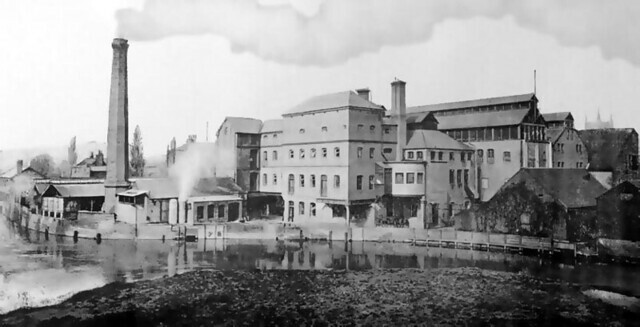 The riverside site permitted transport of raw materials and finished product by barge, and was to continue to serve as a brewery until 1980. In 1791, Simonds was co-founder of a bank in Reading’s Market Place, in partnership with local businessmen Robert Micklem, John Stephens, and Robert Harris. 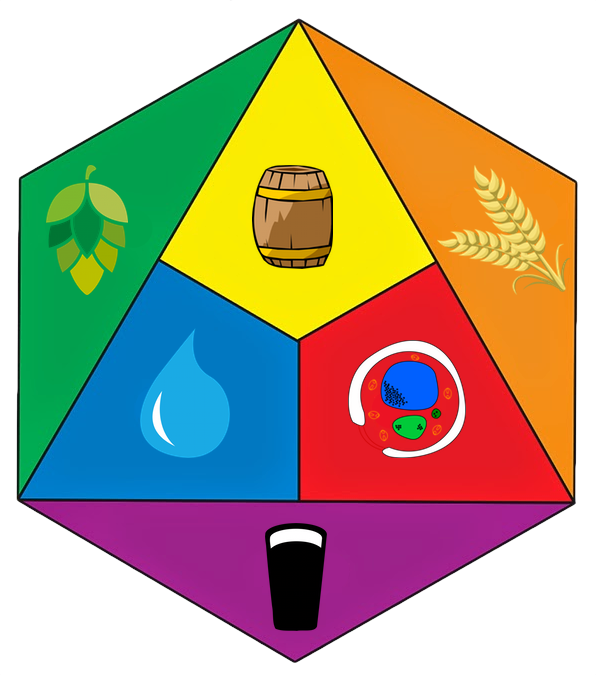 His motivation in doing this was to help the brewery grow and to offer its output to a wider customer base. However this proved difficult, largely because local magistrates refused to issue licences for new public houses to sell his beer. As a consequence, Simonds decided to concentrate on his banking activities, and in 1814 he dissolved the original partnership and established a new family-run bank in partnership with his younger son Henry Simonds, and his cousins John Simonds and Charles Simonds. This bank was located in Reading’s King Street and later became known as John Simonds, Charles Simonds & Co., Reading Bank. Simonds served as mayor of Reading in 1816. He retired to London and then to Pangbourne, where he died on 13 January 1834 and was buried in the family plot in Hurst churchyard. 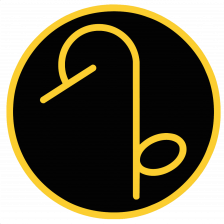 The Simonds family maintains a website chronicling their brewery and members of the family through history, which includes a biography of William Blackall Simonds. William Blackall Simonds was the son of William Simonds Senior and his wife, Mary Blackall. The Simonds family owned extensive estates in the Hurst-Arborfield-Wokingham area of Berkshire, but William Senior, being a second son, left the land and set up a small malting, and later a brewing, business in Reading. Upon his death in 1782, this business passed to his only son. 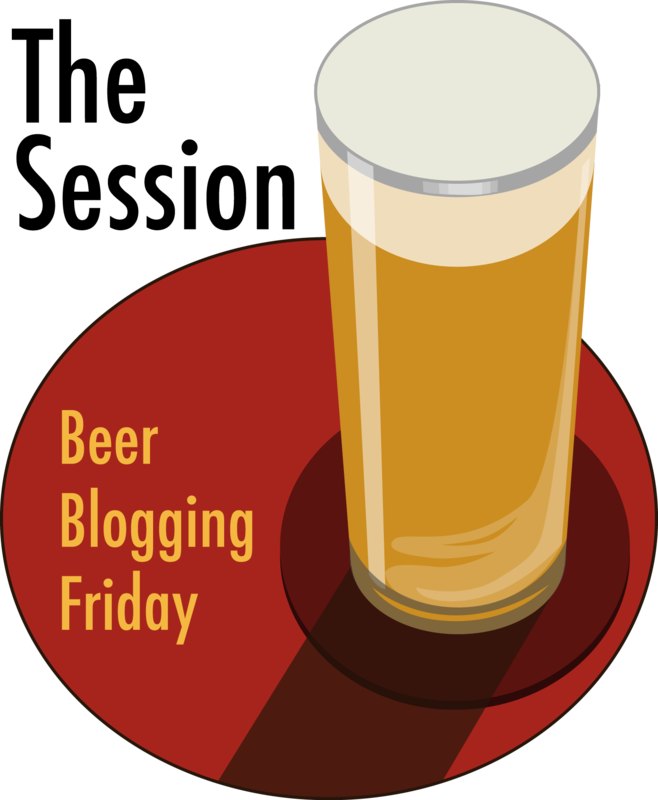 Tradition has it that William opened his first permanent brewery in Broad Street in Reading in 1785. Unfortunately, the site allowed no room for expansion though and, business being swift, four years later, he purchased a larger and more flexible plot of land in Seven Bridges Street. It has been taken as a measure of his self-assurance that, at the age of only twenty-eight, William commissioned Sir John Soane, the foremost architect of the day, to design him both a new brewery and a grand Georgian family home on the site. Although, as Soane was educated in Reading, one wonders if they knew each other from their youth. William had to borrow heavily to cover the £6,400 which his new brewing complex had cost him. But he was well aware of the need to turn a tidy profit and had a counting house erected next to his study. By 1790, the malthouses and 25-quarter plant were fully operational and an annual output of 6,000 barrels can be assumed. The house – complete with a tablet above the entrance and wall-paper in the drawing room showing the hop-leaf design which was to make the brewery famous – was not finished for a further four years, but, in 1794, Elizabeth and their seven children (one had died in infancy but one more was to follow) were able to move in. An added advantage of the new brewery site was that it immediately adjoined the River Kennet, so it had its own wharves for the import of barley for malting and for secondary trades, often associated with brewing, like timber and vinegar production. In 1799, demand for Simonds beer had increased so much that William had a two horse-power Boulton and Watt steam engine replace his old horse-driven power system; and the offices were extended a few years later. He was also able to purchase for himself the lease on a fine country estate, across the River Thames, at Caversham Court, where he exploited the chalk pits on his land in order to sell chalk and flint to the glass works of Bristol. William was by now recognised as a stylish man of substance in Reading. In 1791, he had been appointed Receiver-General of Taxes for West Berkshire and he subsequently contributed £1,000 to enter into a partnership which formed Messrs Micklem, Stephens, Simonds and Harris’s Bank in Reading’s Market Place. This was a natural expansion of his business interests. As Receiver-General, William could use his tax receipts for up to six months before remitting them to London, while, as a brewer and maltster, he held very large cash balances for certain periods of the year. He was also Reading’s Town Treasurer in 1793 and various years thereafter. Even in the financial crisis year of 1797, William’s share of the bank’s profits was £150 and he soon came to regard the bank as a better long-term prospect than the brewery. Although the War with France had produced a financial boom in the brewing trade, the Simonds’ Brewery saw little of the benefits, for it was a relative latecomer to the industry. 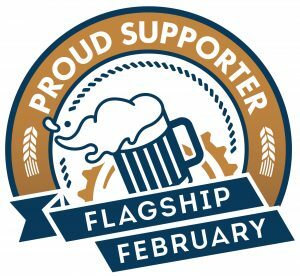 Older breweries kept a tight hold on existing retail outlets for beer and strict licensing laws meant few new ones were created. By 1805, William had managed to acquire ten public houses in Reading and seven in the traditional Simonds areas of Hurst, Wokingham, Arborfield and Pangbourne. 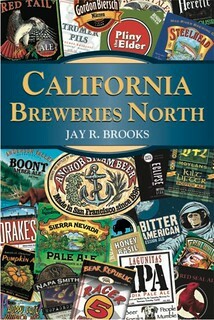 But, by 1834, this had only expanded by three further inns and output at the brewery had increased by no more than 70%. William insisted on high quality beer to counteract the poor quality price-fixed products of his rivals and, in 1813, managed to secure the contract to supply the newly opened Royal Military Academy at Sandhurst. Despite this triumph, however, the following year, he was so pessimistic about his brewery’s future that he decided he would sell up in order to concentrate more fully on banking. Though his eldest son, Blackall, persuaded William to retain the brewery under his own management, the father withdrew from his original banking business and founded a family-based partnership of his own in King Street in Reading. His partners were his second son, Henry, his cousins, John and Charles, and his friend, Ralph Nicholson, and they had a working capital of some £25,000. This bank traded as J & C Simonds for about a century until it was absorbed by Barclays in 1912. In 1816, as soon as William considered both the brewery and the bank to be in secure hands, he stepped down from involvement in business matters; though not totally from public life as he served as Mayor of Reading that year He arranged that he should be paid an annuity and divested himself of all other wealth, retiring first to 40 York Place in London and then to Pangbourne. He lived the quiet life for twenty years until his death on 13th January 1834, at which time his estate was worth less than £1,000. He was buried in the family plot in Hurst churchyard. His wife, Elizabeth, survived him by eight years. 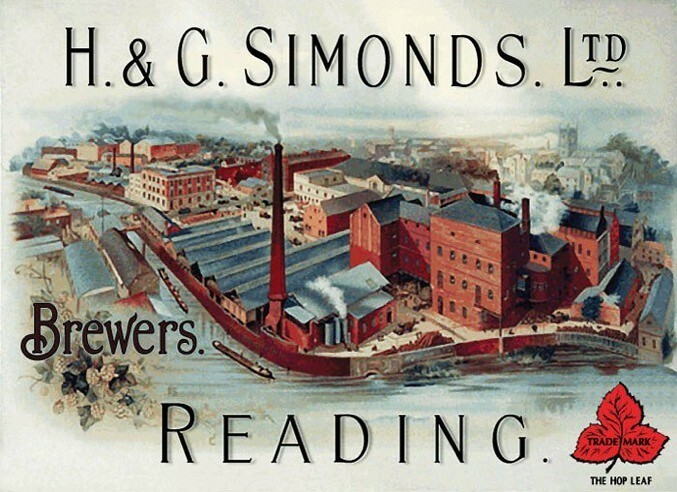 The brewery survived in the name of William’s two sons, H & G Simonds, until 1960 when it merged with Courage & Barclay. Courage moved the brewery to the edge of Pingewood in 1985 and it is now the largest in Europe. The Royal Berkshire History also has a short history of H & G Simonds’ Seven Bridges Brewery and also another page with A Description from 1891.